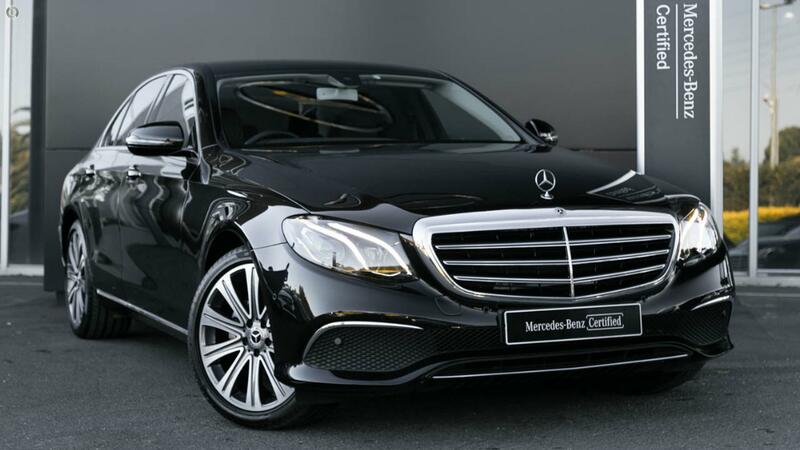 Australia's Most Awarded Mercedes-Benz Retailer proudly presents this Certified low kilometre Executive Driven E220d "Limousine Edition." Highly specified and perfectly presented in sparkling Obsidian Black Metallic over Anthracite ARTICO with Brown high-gloss ash wood trim to compliment, riding on AGILITY CONTROL suspension and 19-inch 10-Spoke Alloy Wheels optioned with Dark-tinted privacy glass from B-pillar to rear. Take the wheel of your class-leading E220d "Limousine Edition" with absolute confidence - ONLY from a Certified Mercedes-Benz expert and the reigning "Mercedes-Benz Metropolitan Retailer for the Year" again, for the 5th time in 6 years! - Memory function with 3 settings for all front seat adjustments & exterior mirrors with additional electrical adjustments for headrest, seat cushion & steering wheel.